Sign into the app with your UpToDate registration username and password. Using a Barwon Health computer create a personal Lippincott account by self-enroll. Your Lippincott account will give you access to both Advisor and Procedures content. Register a user account while you are on a Barwon Health network. Download freely from iTunes (iOS) or Google Play (Android). 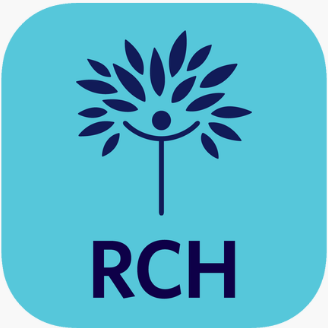 Login into the app using your CK registration email and password. 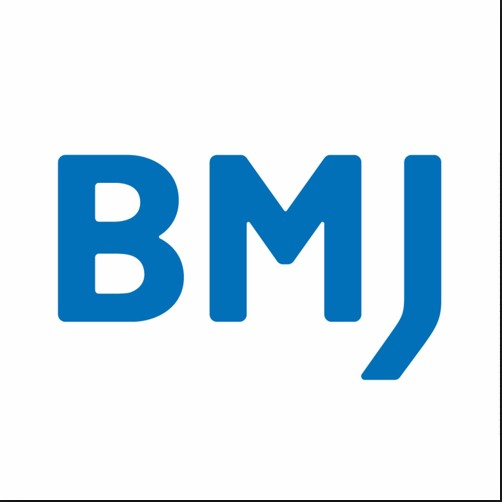 Use your newly registered BMJ Best Practice login details to access the App. Best practice and evidence-based recovery interventions for upper extremity stroke rehabilitation – at your fingertips. See the eTG Complete App Guide for instructions on how to access this app. ​LactMed from the National Library of Medicine will help you find information about drugs / supplements and breastfeeding. You must Register via Clinicians Health Channel. You will be sent an activation email. Select the Activate My Registration link. You will be redirected to the MIMS request form. 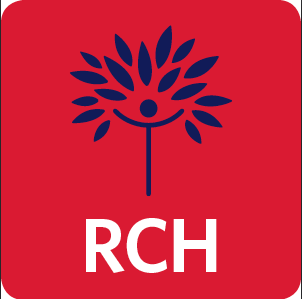 Enter your CHC email address and click Proceed. This will register you for MIMS and you will be sent a Token Number. Open iMIMS and login with your Registered email and password. Use the Token Number to finalise the login. Please note, due to the large file size when downloading the first time, download time may be slow. 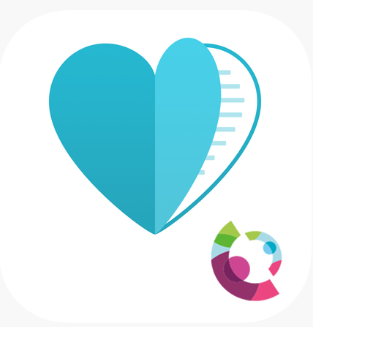 Get the app password by visiting the Micromedex website. 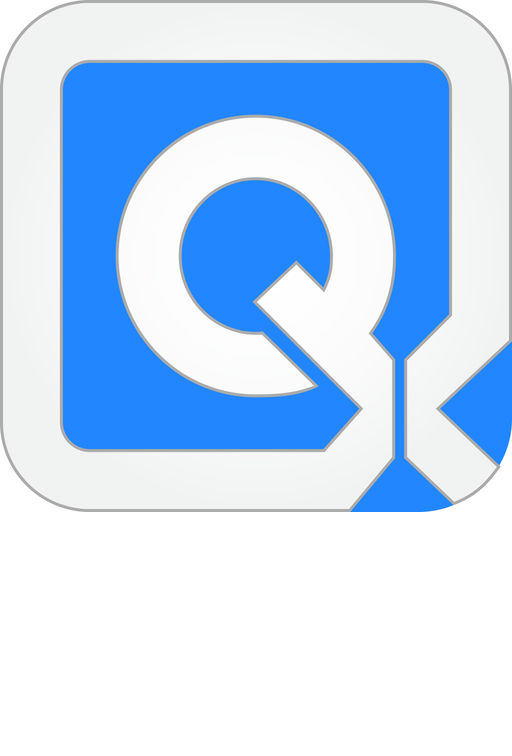 The free Cochrane Database App contains systematic reviews in health care. 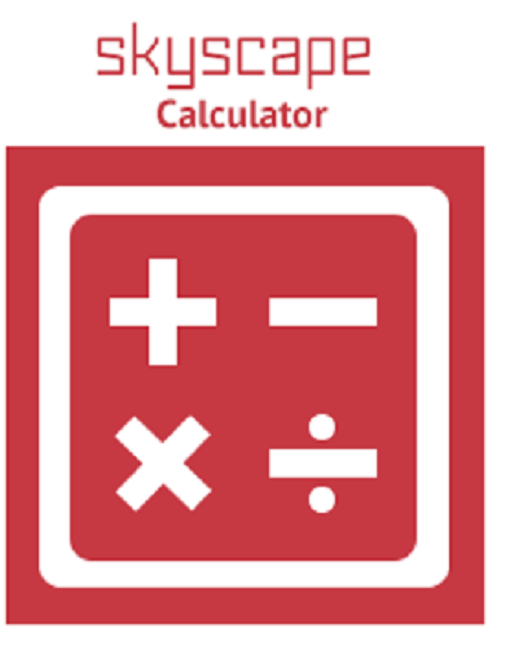 Free Clinical calculator & decision support tool. 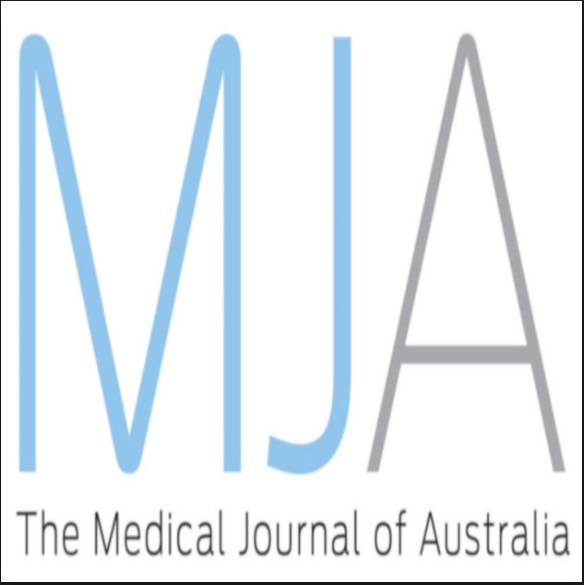 Free medical calculator provides healthcare practitioners with trusted clinical information for more accurate, confident and informed decision-making. 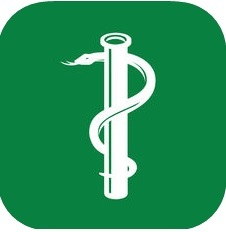 The free app enables you to search and browse more than two hundred clinical practice guidelines and they can be viewed offline. 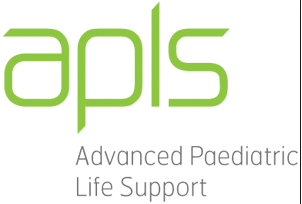 The free app provides in-depth guides on paediatric assessment, common diagnostic findings, and important red flags to observe for in practice. Apple available on the App Store. Android available on Google play. The app shows anatomically accurate interactive 3D images of congenital heart defects and repairs of those defects. 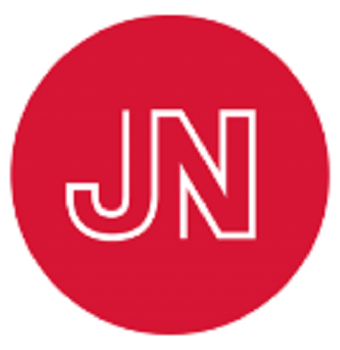 Podcasts from the BMJ and specialist journals. Cochrane podcasts deliver the latest Cochrane evidence in an easy to access audio format, allowing you to stay up to date on newly published reviews. 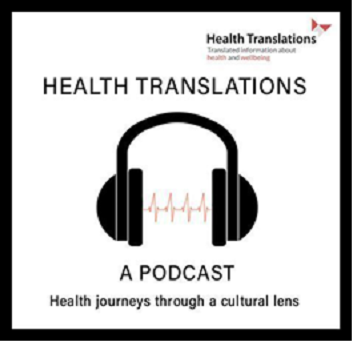 recently developed five-part podcast series which explores the way language, culture and health interact. Podcasts that explore the latest original research and current clinical topics. interviews with researchers and other industry members about medical breakthroughs, potential avenues of future research, and issues affecting the industry.